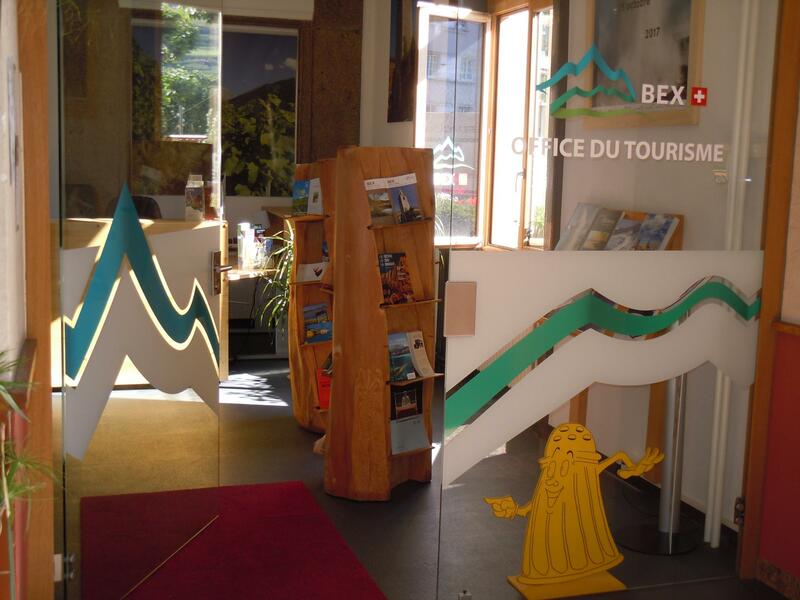 The tourist office of Bex provides you with all the details you need to have a pleasant stay in our region. Located at the train station, the tourist office welcomes you and gives you information on things to do and to see in the area. You may also rent a tennis court or get a hiking map. Some present idea are available to bring home: products from the salt mines or honey from Bex.